Installing your own Hardscape project, not only saves you money, it can also be rewarding. Building your own Retaining Wall or Interlocking Paver driveway, patio or walkway are all projects that can easily be done yourself. HardscapeSTL provides you with all the tools and information you’ll need for your next Anchor Retaining Wall or Bella Stone Interlocking Paver project. From design ideas to get you started, a Project Estimator to ensure you have all the materials you’ll need, to installation instructions and videos to guideyou step-by-step through your project. 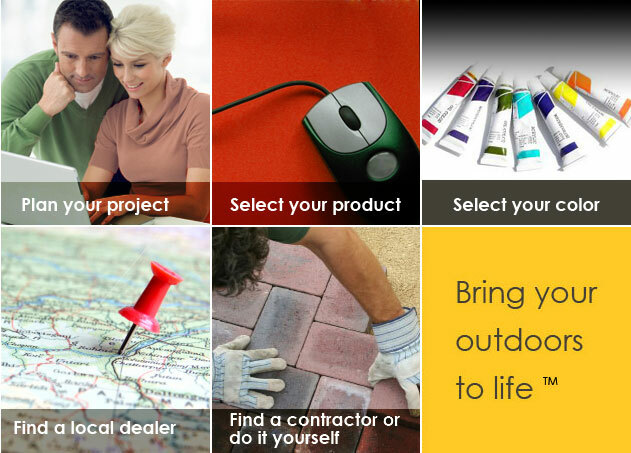 We’re committed to giving you all the tools you’ll need to ensure your project lasts a lifetime and as always, the HardscapeSTL dealers are here to help you in anyway we can. Please let us know how we can assist.